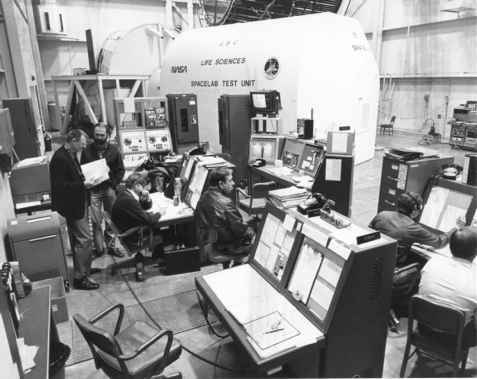 medical demonstrations (which were selected to be representative of the experiments likely to be carried on real Spacelab orbital missions), this first test was also a rehearsal for future tests in the series and served as a baseline for perfecting operating procedures, techniques for handling data gathering, and the integration of man-machine interfaces. In the ensuing post-flight reviews, Story Musgrave's Mission Specialist Report identified 127 recommendations, of which twenty were specifically related to the life sciences experiments, while the remaining 107 were applicable to future Shuttle/ Spacelab operations. 31 None were to be considered as directions or policy, merely as ideas and points of discussion to be supported, monitored, or even rejected. They were a result of lessons learned directly from experiences during SMD-I which were, as far as was possible at that time and in that simulator, identical to future Spacelab operations. The pair began their training on 20 June 1974, about three-and-a-half months prior to commencing the simulation. Both men trained to operate all experiments and on all tasks, as there was no commander or pilot assigned. 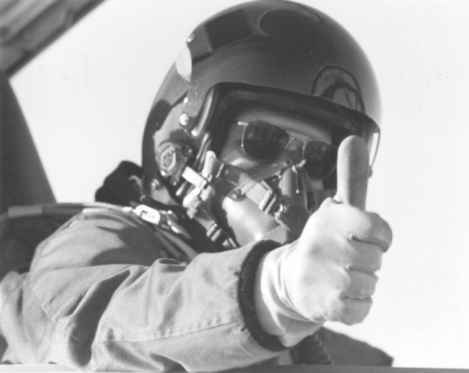 Musgrave supported the use of integrated simulations in the preparation for the ''mission'', stating, ''Traditionally, the flight crew have been the operators in the integrated testing of experiment flight hardware and the actual spacecraft, and this may be the only opportunity for the crew to operate actual flight hardware in the environment of actual spacecraft. 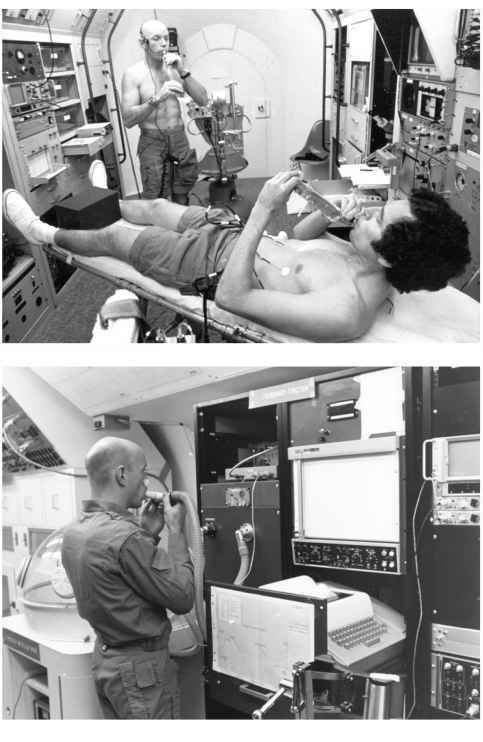 A selection of scenes (this and the following two pages) showing some of the experiments conducted by Story Musgrave during the Spacelab medical demonstration in 1974. SMD hardware used during the 1977 simulation, with support consoles, showing the attached Shuttle mock-up mid-deck used by the crew for rest and relaxation. This approach was found to be very useful for the SMD simulation, and should also be integrated into further Spacelab/Shuttle mission training." Musgrave also noted that integrating complete experiments into Spacelab racks as early into the training process as possible assisted in the proficiency and confidence of the crew in developing their operational skills. Musgrave also wrote that, "While the life science simulations will probably never achieve the ultimate fidelity ... they do produce many of the essential elements of mission training and integration not provided by the operation of individual experiments." Musgrave further stated that one of the primary objectives of this simulation was to evaluate the processes of moving an experiment from the laboratory to flight readiness and to develop concepts for accomplishing this. Many of the lessons learned from this were, in fact, confirmations of the Apollo and Skylab programmes, where the ease with which their experiments progressed through the laboratory-to-simulation process on SMD-I was proportional to their participation in previous programmes. As in Apollo or Skylab, the early assignment of a scientist-astronaut to flight experiments and early communication between them and the experiment group allowed the experiment to be integrated much more smoothly. Musgrave also believed that, even for a fourteen- to thirty-day life science mission, a seven-day simulation would suffice, but less than five days was not recommended. 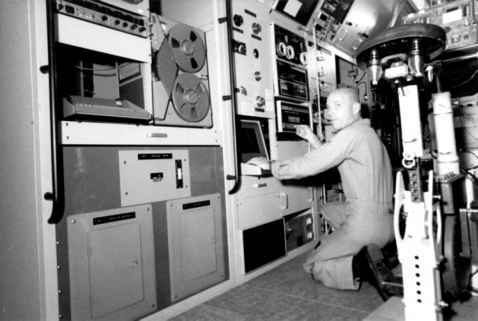 Even though they were allotted an hour for physical training, Musgrave preferred to devote this time to running experiments and working on malfunctions. For seven-day missions, Musgrave suggested that exercise hardware should be provided but not timelined. For up to fourteen days, exercise should be left to the discretion of the crew, but for over fourteen days, formal exercise timelining should be included. 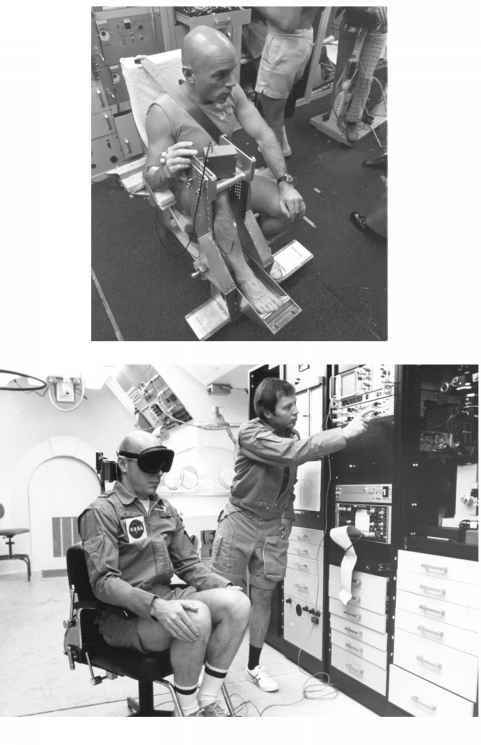 The results from the initial Shuttle missions and an increase in Space Adaptation Syndrome saw the inclusion of exercise devices on subsequent Shuttle missions, regardless of duration. 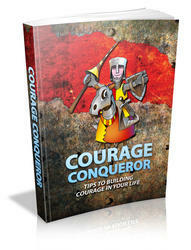 On SMD-I, the sleep pattern started at seven hours for the first night but reduced to four hours by the final night. This was expected to be reflected on actual flight missions, but on this simulation, this was a result of trying to get the most out of a seven-day mission. This philosophy was reflected in many actual Shuttle missions, and had to be readdressed in the longer missions on Mir and ISS.